Auto-shipments save time and money. Cancel anytime. Individual results will vary. This is true of our product, as well as any other product on the market. 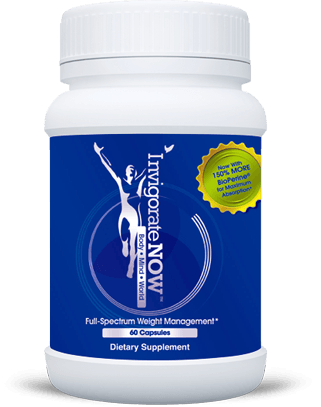 Proper weight loss with InvigorateNOW will come alongside a reduced-calorie diet & increased exercise. The free 14-Day Plan with each purchase will guide you through proper diet and exercise guidelines. Your purchases will NOT be re-billed at any time, unless you join our monthly membership club (often called the "Autoship", "Auto-Refill" or “VIP Preferred Customers Club”). Nothing contained on this Website is intended to diagnose, prevent, mitigate, treat, or cure any disease or physical conditions, prescribe or perform medical treatment, or interfere or substitute with the treatment of medical or other professionals. 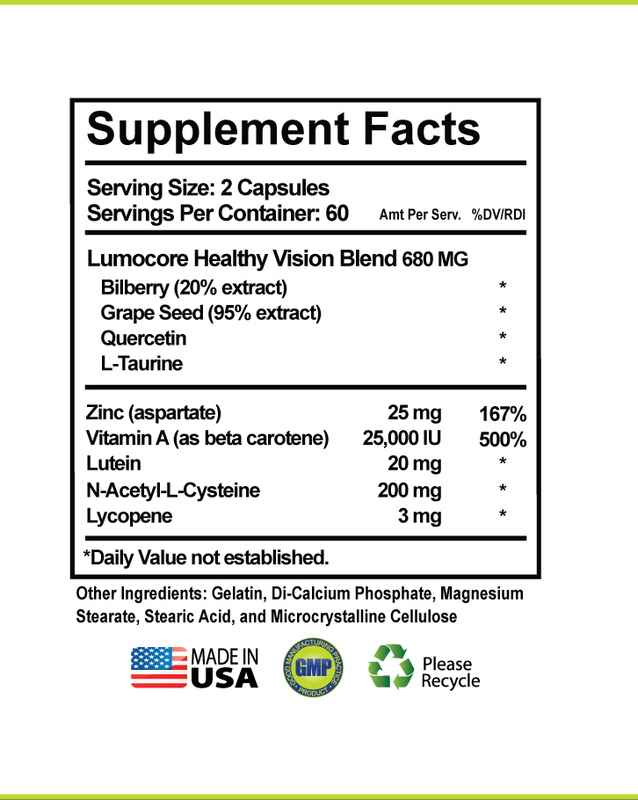 The law applicable to dietary supplements, the Dietary Supplement Health and Education Act of 1994, commonly referred to as DSHEA, does not permit us to do so and it is not our intention to do so. Models are shown for illustrative purposes. Some images and testimonials are paid models, and some are related to the company employees or officers. 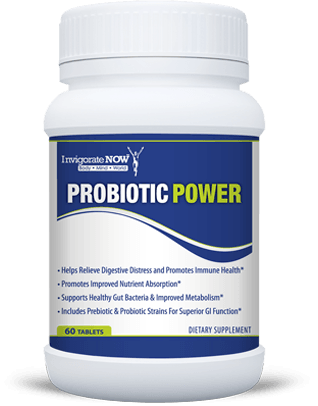 All models and testimonial providers have used InvigorateNOW, but may not be long-term customers. Their use does not imply a personal endorsement for any product by them or anyone of their likeness. If you believe that your copyrighted work has been uploaded to this Website and is accessible on this Website in a way that constitutes copyright infringement, please notify us by providing our designated copyright agent. Placing an order indicates that you understand and agree to the Terms and Conditions of the Product. 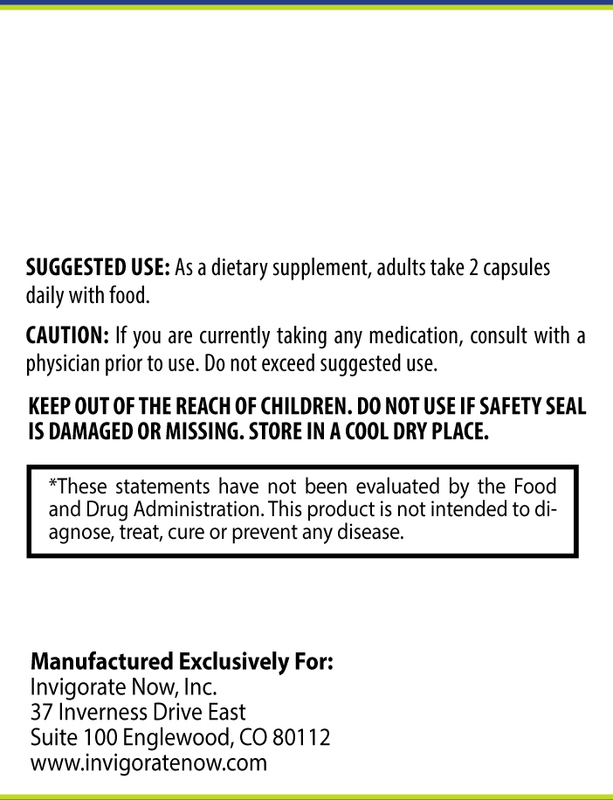 For use as a dietary supplement only. 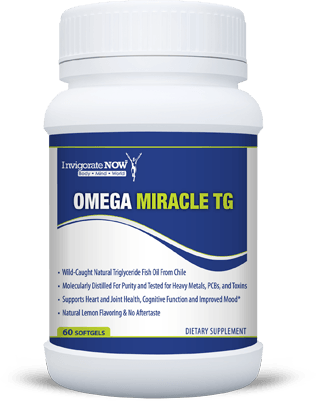 Any studies cited as clinical proof pertain only to individual ingredients in the formula, and not to the product as a whole. 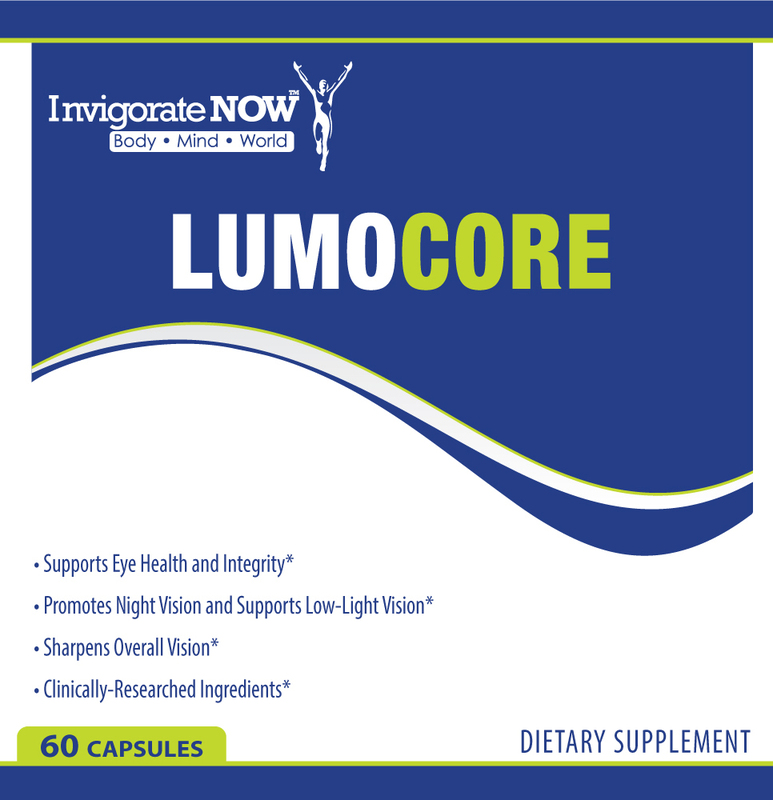 No clinical studies have been performed on the complete InvigorateNOW formula. 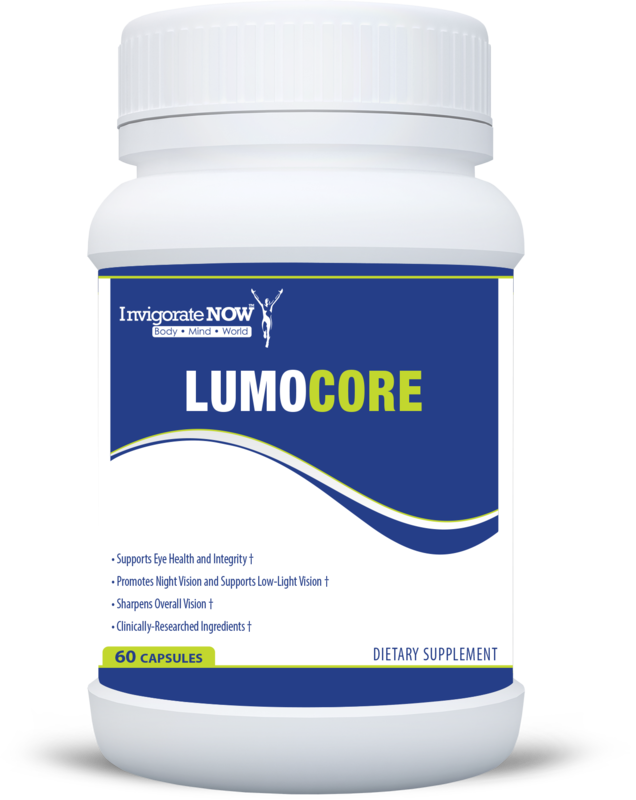 Any and all weight loss claims refer to use of the supplement with a reduced-calorie diet and increase exercise. No statements made by the Company have been evaluated by the Food and Drug Administration. Information on this site is provided for informational purposes only and is not meant to substitute for professional medical advice. If you have or suspect a medical problem, please contact a health care professional.